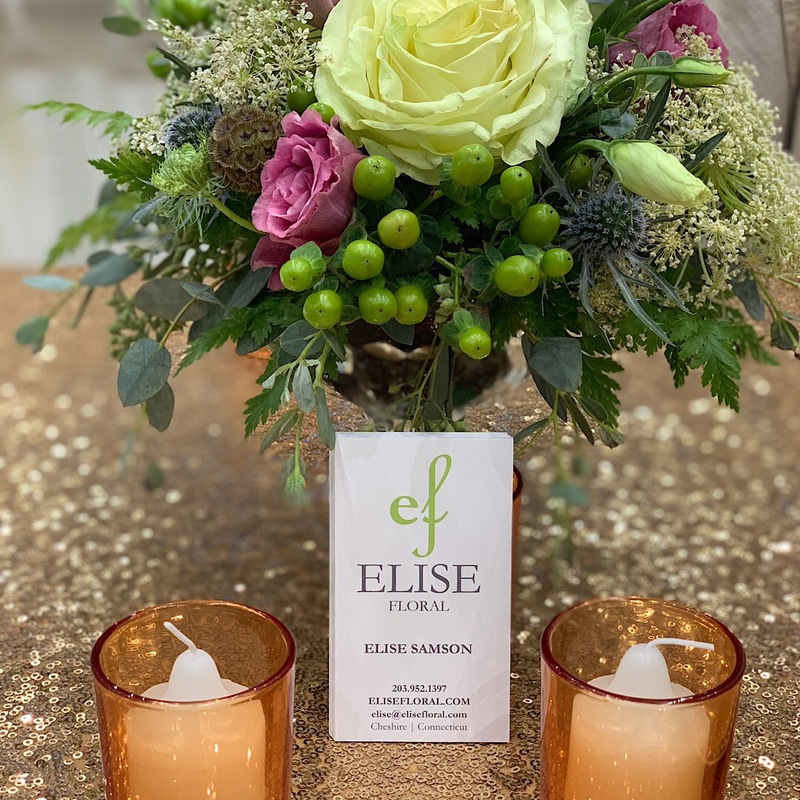 It’s Bridal Show season so we thought it would be a good time to give you some of our best Bridal Show tips so that you don’t go in blind-sided! 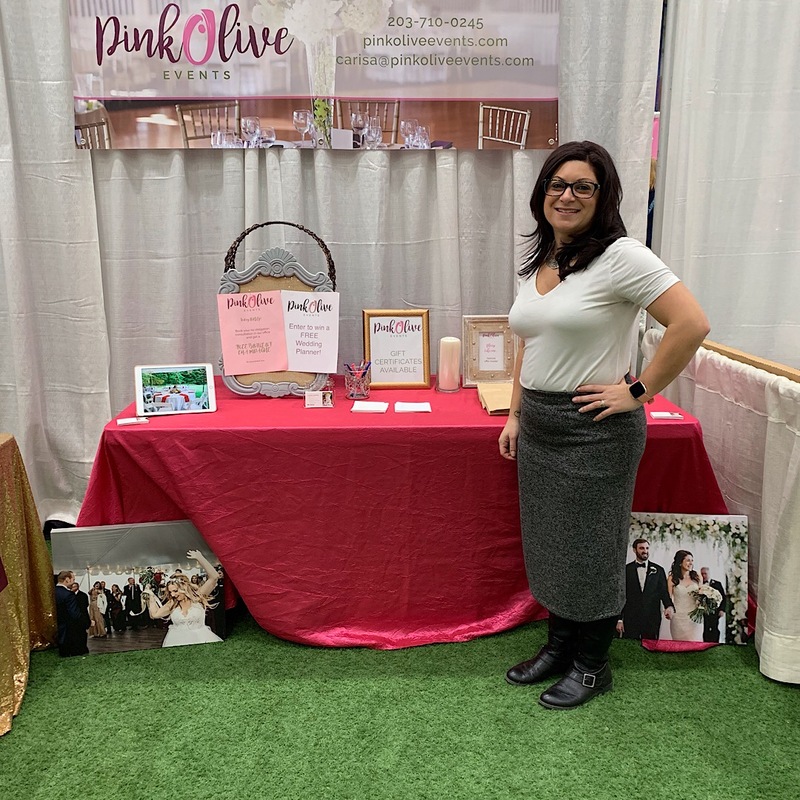 Bridal shows can be great insight to the beginning of your planning, but like anything else, there are positives and negatives. We’ve detailed them out for you to help you understand the ins and outs of bridal shows. You have access to almost every resource, so USE THEM! This is the easiest way to get a brief look at all vendors. You can compare each vendor in the same industry together. This gives you an idea of what this type of vendor offers. What you do and don’t like about certain ones. Shows you the types of packages that are offered. You can network with other brides. Do they have experience or knowledge with a specific vendor? Have they been to a venue you’re looking at before? There’s more information at booths than on the vendor’s websites. Look around at pictures, testimonials and brochures. Ask them questions you have prepared beforehand that aren’t answered on their website. 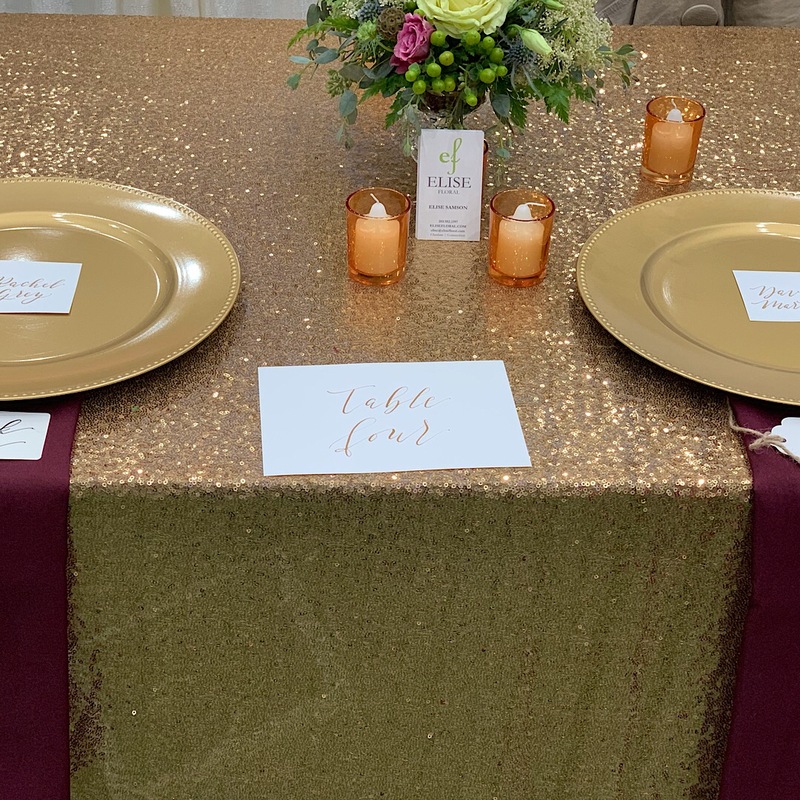 They were invited to the bridal show for a reason. They have probably worked with the host of the show before, which means they are reliable. This can be avoided if you prepare and do your research BEFORE going to the bridal show. The prices aren’t in your budget. Many vendors and event planners will work with you and offer specials, deals and packages that will save you money in the end. You don’t want to get bombarded with annoying emails after the show. You can always opt-out of their email list if necessary. TIP: Create a special wedding email address that you can check only when you’re focused on wedding planning. You can delete it after the wedding. Now that you have the pros and cons of attending bridal shows, you can be prepared when going to your first or brush up if you’ve already been to one. How to Prepare for a Bridal Show.